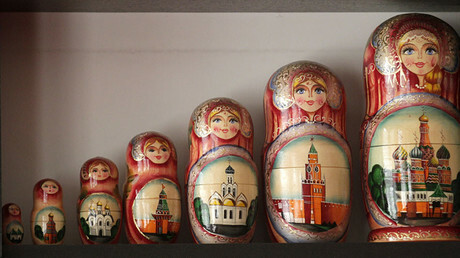 The Moody's rating agency has revised its outlook on 14 Russian banks from 'negative' to 'stable' with the ratings of financial institutions affirmed. The move followed last week's upgrade of the Russian sovereign debt rating from negative to Ba1. The list of lenders includes Sberbank, VTB, Bank of Moscow, Russian Agricultural Bank and Gazprombank. The agency upgraded the baseline credit assessment and adjusted credit assessment (BCA) of Sberbank to Ba1 from Ba2, while the lender’s long-term and short-term counterparty risk assessments were improved to Baa3 from Ba1. “The upgrade of Sberbank's BCA and Adjusted BCA to ba1 from ba2 reflects the bank's demonstrated resilience to banking crises in Russia, as reflected in its lack of need for government support during these times,” the release reads. 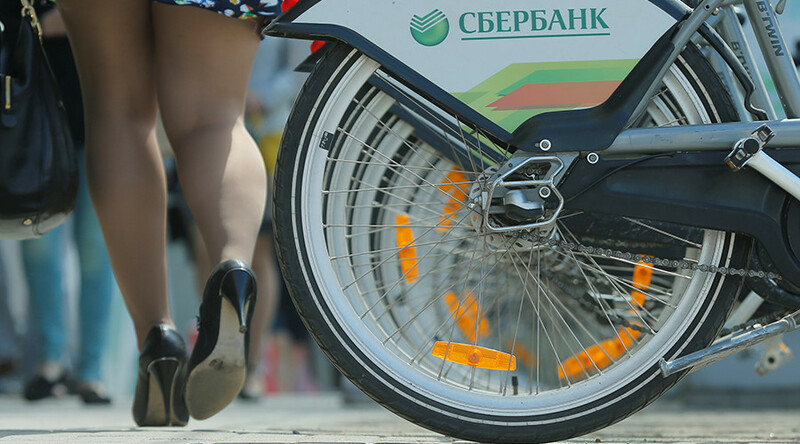 Sberbank enjoys a dominant position in all key segments of the Russian banking sector and has an unrivaled countrywide branch network, according to the agency. “Thanks to its entrenched market position, the bank generated strong recurring earnings, with return-on-average equity of around 20 percent in 2016. Its core customer funding profile has remained strong, with the majority of funding comprising stable and granular individual deposits and the bank displaying low dependence on market funding, which currently stands at around 10 percent of the bank's total liabilities,” said Moody's. The agency also said Sberbank’s asset quality metrics are better than the Russian banking sector average, though weaker than those of global peers. “Problem loans stood at 9.5 percent of total loans as at 1 October 2016 and were 73 percent covered by loan loss reserves. Moody's believes that Sberbank's problem loan ratio has passed its peak and that its asset quality metrics will gradually improve over the course of 2017 thanks to the bank's disciplined risk management practices,” Moody's remarked.